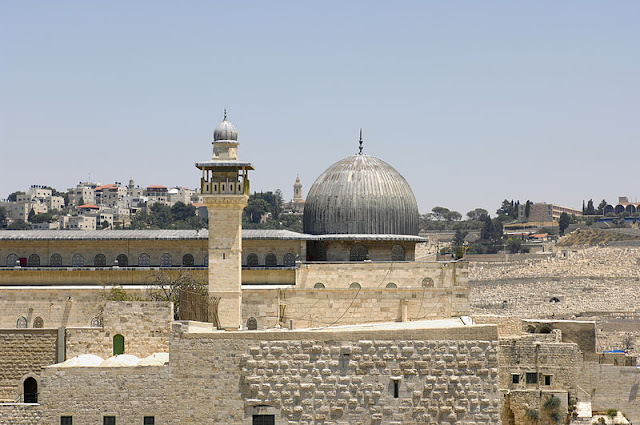 The great mosque was built for Muhammad Rumfa in the 15th century. It was made of mud, and was of the soro, or tower, variety. 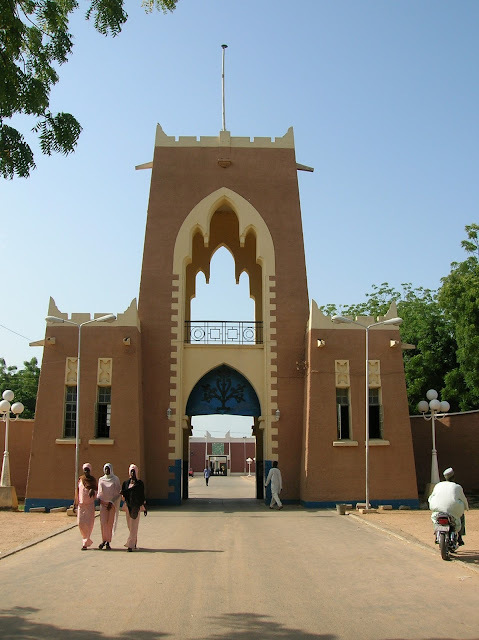 It was moved to a new site by Muhammad Zaki in 1582, and rebuilt in the mid 19th century by Abdullahi dan Dabo. It was destroyed in the 1950s, and rebuilt with British sponsorship.